Samsung Galaxy S4 is Rumored to be Showcased at MWC 2013 ! The rivalry between Samsung Electronics and Apple for leadership in smartphones has already got sharper after the release of Apple’s iPhone 5. 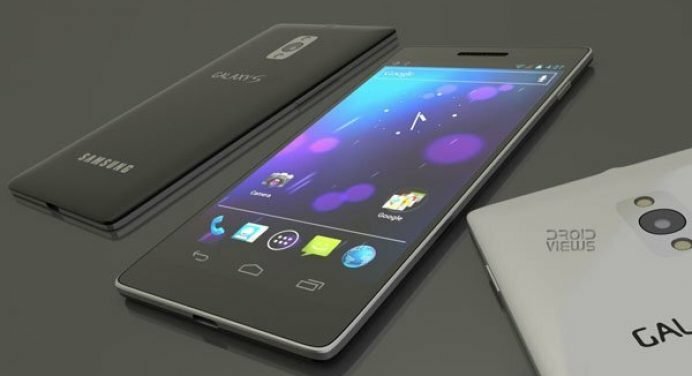 The Samsung Galaxy S3 is still in its heyday and we have rumors about the arrival of Samsung’s next Big Bang! Yes, if we believe the news from Korean Times, Samsung is planning to showcase the its next flagship the Galaxy S4 at the Mobile World Congress 2013 in February. “Samsung is ready to unveil the next Galaxy smartphone , the Galaxy S4, at early next year’s Mobile World Congress (MWC) in Barcelona,” said an official from Samsung asking not to disclose his identity. According to the newspaper, Samsung’s plan was to release the Galaxy S4 just after three days from the release of the iPhone 5 but later they decided to postpone the launch till MWC 2013. Though the Galaxy S3 is reported to be doing better than the iPhone 5, but Samsung intends to shatter the iOS myth with another big blow. And they believe that S4 will help them take on Apple in the U.S. The Galaxy S4 is expected to be most powerful smartphone device with great specs: a quad-core Exynos or Snapdragon processor, LTE-compatible radio, a 13-megapixel camera, and perhaps a flexible display (which will make the device thinner, but not actually flexible).